Lyons & Hohl began operations in 1978. For their first job, Greg Lyons and Ron Hohl installed a water main near Downingtown. They moved on to installing sewer laterals in Honey Brook, where they based their new company. Soon afterward, the partners progressed into site development work, with their first such job near Shillington. Gradually, they began doing more complete site work projects; the majority of these were in Chester County, but jobsites could be found in Berks, Lancaster and Montgomery counties as well. From the beginning, Greg and Ron followed a philosophy of slow, steady growth. They hired people and acquired equipment gradually, always trying to strike a balance between satisfying customer needs and maintaining a solid foundation to weather the ups and downs of the construction business. In 1989, Lyons & Hohl took advantage of an opportunity to expand into the paving business. Roger Fox joined Greg and Ron in forming Lyons & Hohl Paving. Under Roger's direction, the paving operation has followed the Lyons & Hohl pattern of slow, steady growth. This had led to paving jobs large and small throughout Lancaster and Chester counties. The Lyons & Hohl organization wants to continue its history of slow, controlled growth. It will face the ongoing challenge of maintaining motivated and satisfied employees, keeping customers happy, and identifying new opportunities for the company. 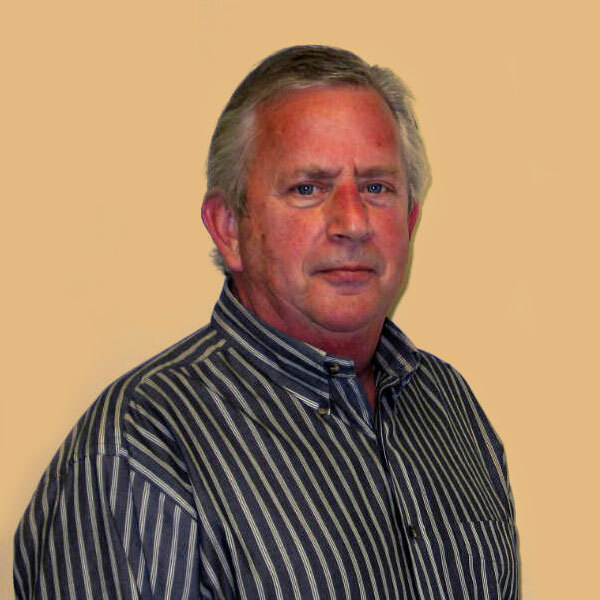 Roger has worked in the paving industry since 1968 and co-founded Lyons & Hohl Paving in 1989. 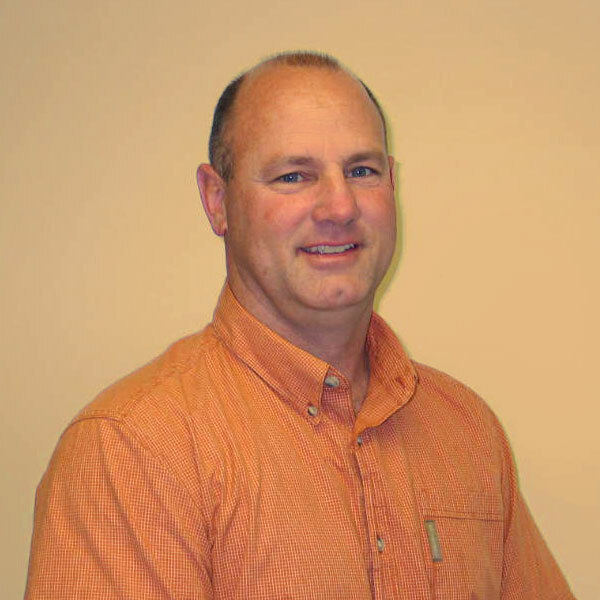 Currently, he oversees Lyons & Hohl's sales staff and does estimating as well. From the beginning, Roger's "make your decision as if it's your own business" and "quality first" attitudes have propelled the company's reputation as a leader in the asphalt paving industry. Roger enjoys spending quality time with his family including his wife, 3 daughters and 4 grandchildren. He especially loves fishing in the bay with his grandchildren (Drew, Stormy, Cassidy and Rocky). Stan Good has worked in the paving industry since 1974 and with Lyons & Hohl since 1991. Currently, he meets with potential clients, listens to the clients' needs, gives them ideas and alternatives, and proposes competitive pricing. Stan is actively involved in every project from start to finish. He has gained the trust of many companies and individuals through the years due to his knowledge and friendly personality. Stan and his wife have a daughter. He enjoys family time, travel, the outdoors and fishing. 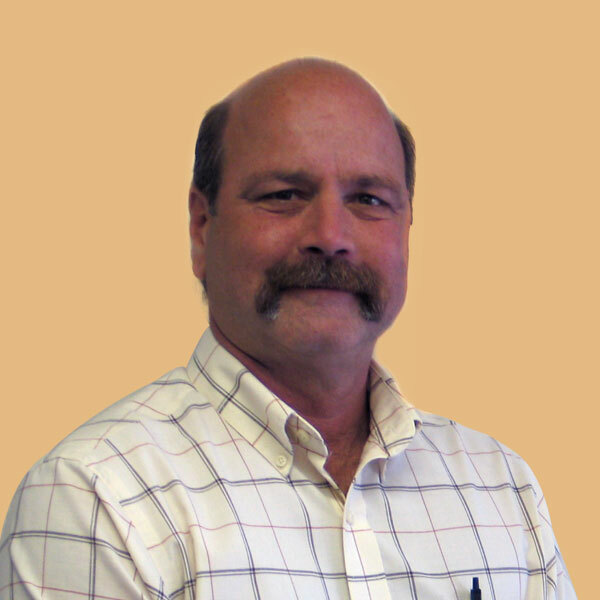 John has worked in the industry since 1983 and with Lyons & Hohl since 1989. Currently, he meets with potential clients, listens to the clients' needs, gives them ideas and alternatives, and proposes competitive pricing. John is actively involved in every project from start to finish. John and his wife have 2 sons and 2 daughters. He enjoys spending time with his family, the outdoors and sports. 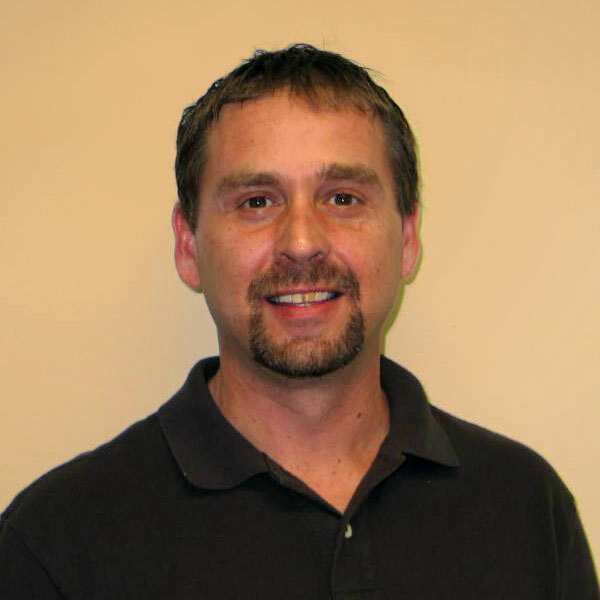 Erick has worked in the paving industry and with Lyons & Hohl since 1989. He worked in the field for 10 years as a roller operator and paving foreman before becoming the operations manager. Erick coordinates personnel and equipment to ensure everything is in place according to the customer's needs. Erick also enjoys vintage baseball card collecting and hopes to soon continue his general aviation hobby by acquiring his commercial and instructor certifications.